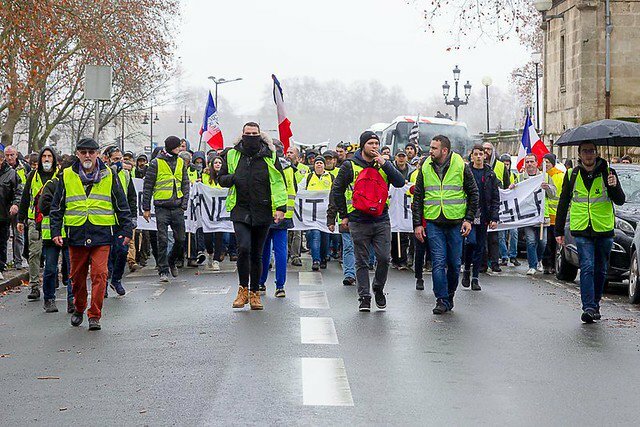 Débat public à Orsay: Ville Connectée, Ville Intelligente? 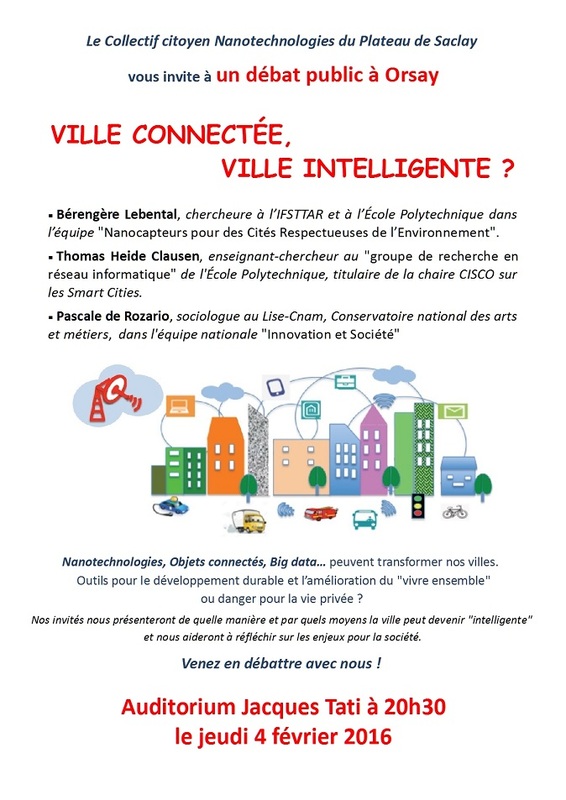 On February 4, 2016, Berengère Lebental and I will be discussing “connected objects” and “smart cities” with the “Le Collectif citoyen Nanotechnologies du Plateau de Saclay” — http://www.collectif-nanosaclay.fr/?p=1902. Join us to find out what a BBQ has to do with Big Data, and with city-living in the 21th century.